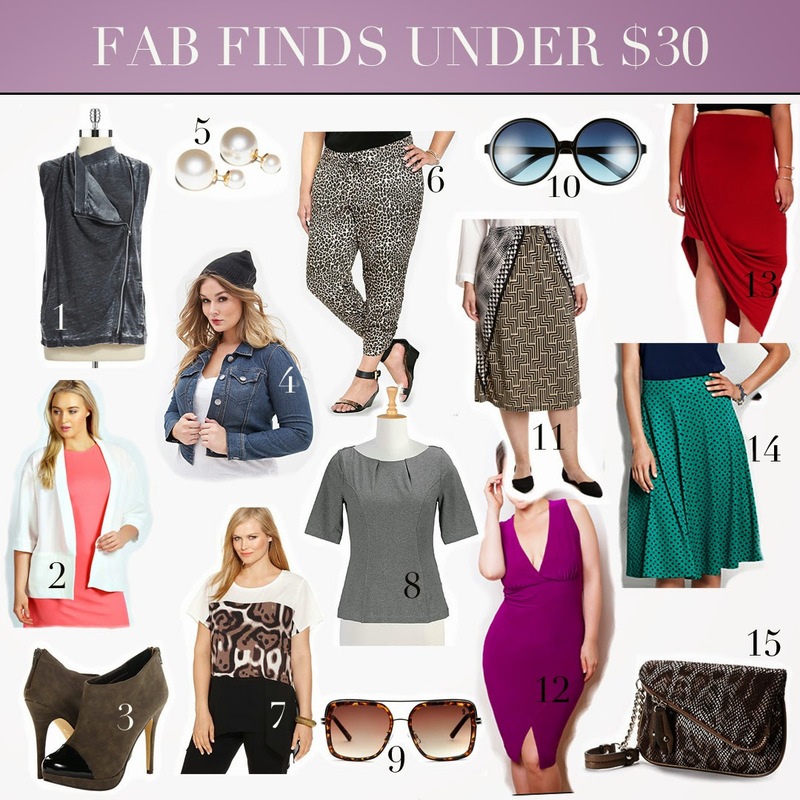 I have totally been slacking on the "Fab Looks Under $30," I am going to try to kick this segment back into gear on a monthly basis. 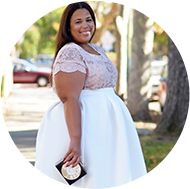 Codes that you will need for under $30 pricing are: Kohls 20% off - OCT20CC, Land's End 25% off Code - 1652 and Eloquii 20% off: FIRSTELQ. Disclaimer: Pricing doesn't include shipping or taxes, just the pricing with discounts provided. This is a popular segment and items can sell out quickly, but note that I check for stock and sizing before posting. If items are sold out, they sold out while the post has been live.